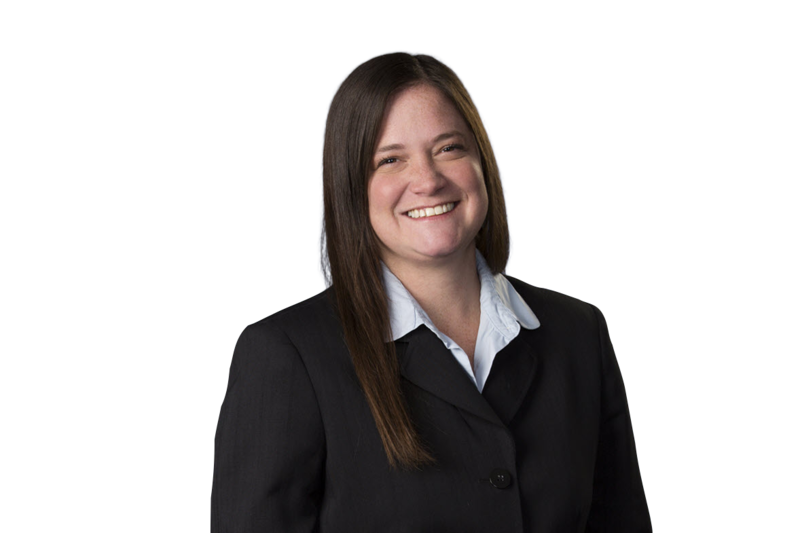 Megan joined MB Law in 2014 with extensive experience having been a litigation paralegal for the previous nine years. She has embraced the transactional world, working on mergers & acquisitions and commercial real estate and appreciates the opportunity to work with such an amazing group of talented people both at MB Law and with our clients. She is always eager to help clients and enjoys the interaction. Feel free to call her anytime. Megan enjoys spending time in the Colorado outdoors, taking advantage of all Colorado has to offer. She also plays soccer regularly, participating in various Denver Metro leagues. Megan’s favorite activities always include spending time with friends and family.